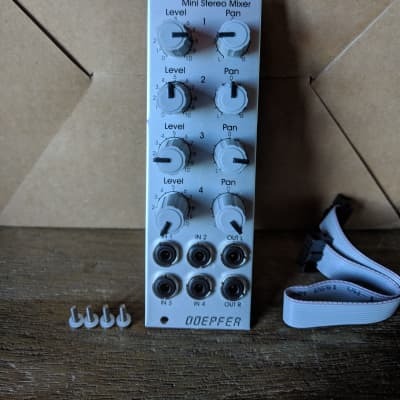 The STEREO MIXER is a simple four channel stereo mixer for your Eurorack system. 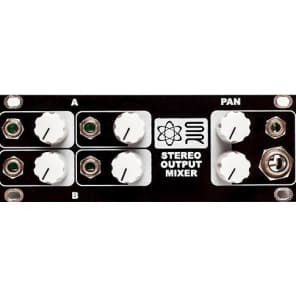 We designed the STEREO MIXER because we needed a way to mix the different audio signals coming out of our modules. 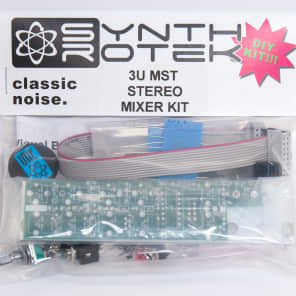 We wanted something that could handle both mono signals and stereo signals. 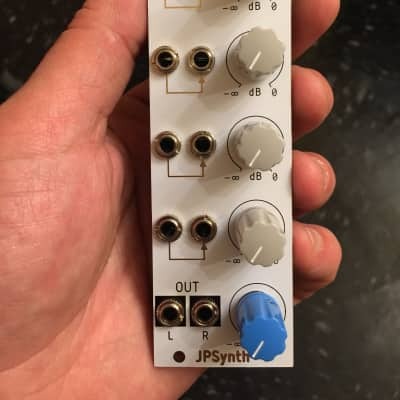 We also wanted the module to be simple, elegant, and compact. 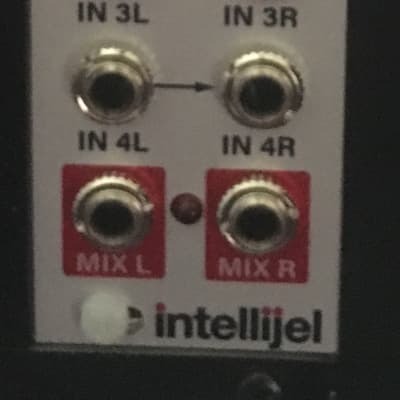 Each channel has two inputs: left and right. 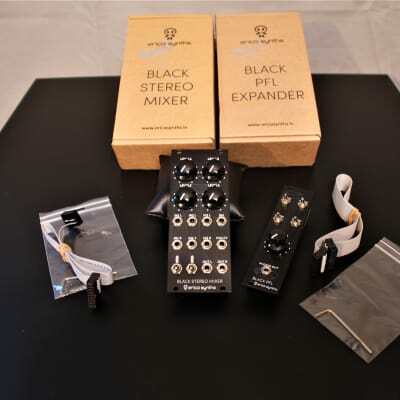 If you're using a mono source, just plug it into the left jack and it will be panned in the center.